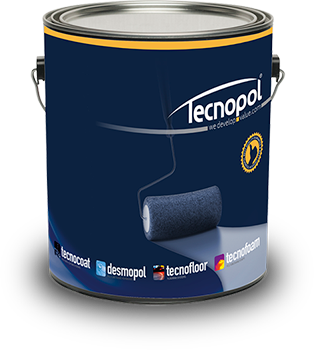 TECNOFLOOR continuous industrial floorings are designed to meet the most demanding requirements of intensive use. 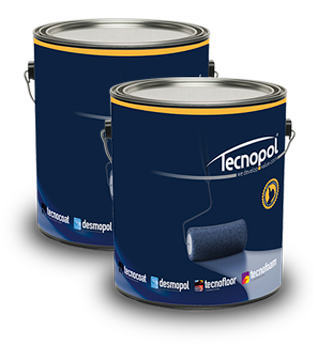 We have developed this range of flooring specifically for applications requiring a durable, resistant and visually attractive finish. 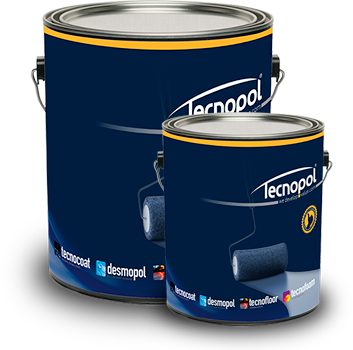 TECNOFLOOR T-3020 N, is a two-component fluid pigmented coating, 100% epoxy solid based; high chemical and mechanical resistance of concrete pavement coating; suitable for floor finishing. It is applied manually, using a roller or brush, and to be pigmented using PIGMENTS EP range.